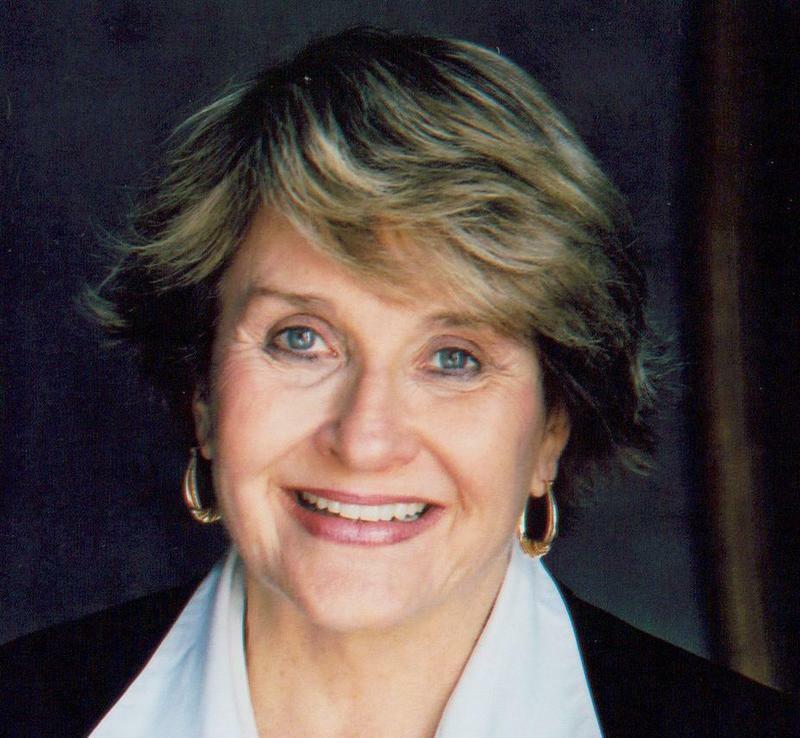 Funeral services for Congresswoman Louise Slaughter are being held Friday at Kodak Hall at Eastman Theatre and a number of notable political officials will be in attendance. Among the most recent names mentioned, former President Bill Clinton. It was previously announced that his wife, former Secretary of State Hillary Clinton, would be among those delivering a eulogy, along with civil rights icon and Congressman John Lewis and House Democratic Leader Nancy Pelosi. Slaughter’s office said they anticipate 40 or more members of Congress arriving via a military aircraft. Slaughter had been the first woman to chair the House Rules Committee and a number of her colleagues on that committee, both Democrats and Republicans, praised her during a meeting of that panel in Washington earlier this week. Fellow Democrat, Buffalo Mayor Byron Brown, points out how Slaughter worked for progressive initiatives into the final stages of her legislative career. "Pay equity for women is something that she will certainly well be remembered for," said Brown. "She delivered many federal resources to Buffalo, to Rochester, to her congressional district." Brown said her voice in the Congress will be deeply missed and Friday's service will be "a fitting tribute." Slaughter died last week at a Washington, D.C. hospital after suffering injuries in a fall at her D.C. residence the previous week. The services on Friday begin at 11 a.m. and doors to enter Kodak Hall Theatre open at 10 a.m. Kodak Hall holds approximately 2,300 people and services will be open to the public as seating allows. The funeral service will affect downtown traffic and cause delays in the area near the Eastman Theatre Friday. Portions of three roads will be closed for part of the day. • Gibbs Street from East Avenue to Grove Street will be closed from 3 a.m.-3 p.m.
• Swan Street from East Main Street to East Avenue will be closed from 3 a.m.-3 p.m.
• East Main Street from University Avenue to Chestnut Street will be closed from 7:30 a.m-3 p.m. Motorists are encouraged to use downtown parking garages or lots. The East End Parking Garage will be open free of charge from 7 a.m.-6 p.m. Starting at 11 a.m. Friday, WBFO's Rochester affiliate will broadcast the funeral services on WXXI-World TV channel 21-2 and cable channel 1275, as well as AM 1370 and streaming at wxxinews.org. The speaker list for Congresswoman Louise Slaughter’s funeral has been announced, and contains some well-known politicians who will travel to Rochester to reflect on Slaughter’s legacy. 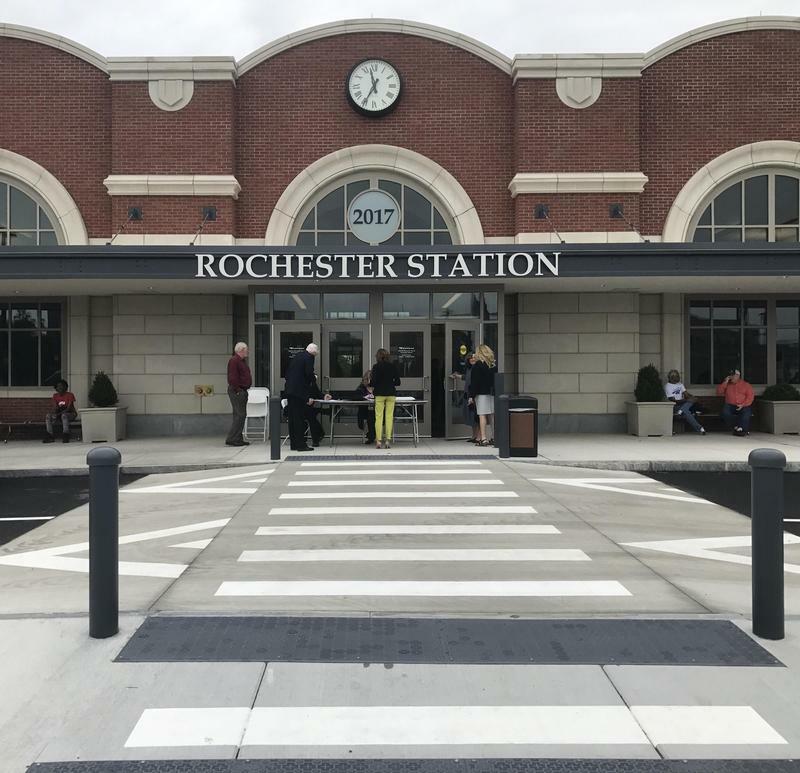 Amtrak has agreed to rename the Rochester Train Station after Congresswoman Louise Slaughter. That information on Tuesday first came from New York’s U.S. Sens. Charles Schumer and Kirsten Gillibrand, who say that the station will be named the Louise M. Slaughter Intermodal Station. Slaughter died last Friday at the age of 88, after being injured in a fall at her Washington, D.C., apartment the previous week. 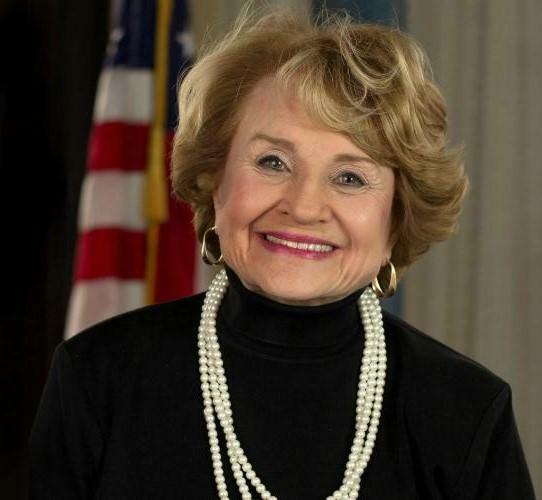 Rep. Louise Slaughter, who has represented parts of Western New York in Congress for more than three decades, has died at the age of 88. 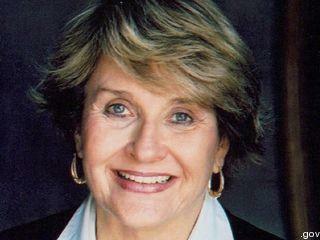 Congresswoman Louise Slaughter has been hospitalized after suffering a concussion recently.